Are you ready for Evidence-based Nursing Practice? It’s all well and good to talk about Evidence-based Nursing Practice (EBNP) and there are plenty of good reasons to adopt it, but is it feasible for you to take in on right now in your practice? You will smooth your path to EBNP if you can address these issues through training staff and improving access to materials. 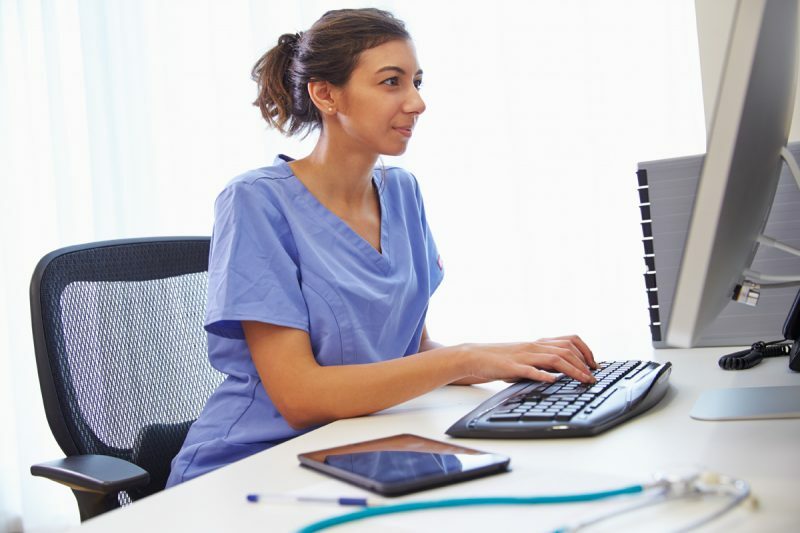 Your nurses will need both technological resources and the ability to measure and gather information about their own practice. This means that simply providing access to some information resources is not enough. Your EBNP initiative will require buy-in from senior leadership who can make it clear to the nursing team that they are supported and can take the time required to research and assess evidence. Overall, it seems that training nurses about EBNP and equipping them with research and knowledge skills is not enough to guarantee success. Your organisation will need to immerse its nurses in an EBNP culture so that they feel secure in taking the time required to get it right. This requires a top-down approach where senior leaders of your organisation clearly encourage nurses to spend time on their evidence-based practice, including gathering and synthesising evidence about their own practice within the organisation. Indications are that nurses who are given this kind of support implement EBNP effectively and the organisation reaps the benefits.